Shiitake Mushroom | Molina & Sons (PHILS.) 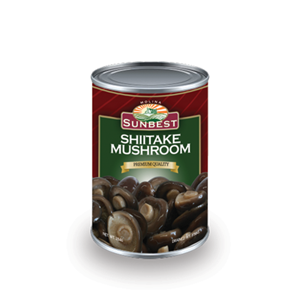 Inc.
Shiitake mushroom is suitable for almost any cooking method includes sauteing,boiling or baking. They also add wonderful flavor to stocks and sauces. Shiitake mushrooms may also lower blood pressure in those with hypertension, lower serum cholesterol level, stimulate the production of interferon which has anti-viral effects, and has proven effective against Hepatitis in some cases.